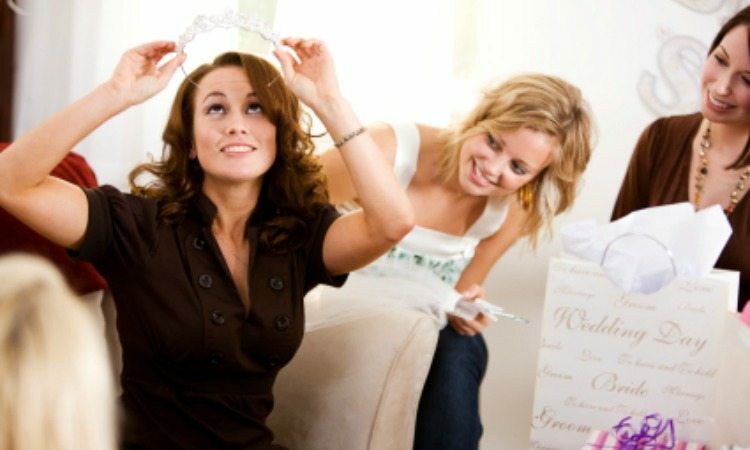 Diamond Girls & Hen Package for a fantastic send off for your bride to be! Intoxicating Tea Party with the Girls at the Palace! With the Palace Diamond package, you are definitely in for a treat and a fantastic Girls or Hen weekend. With this package you will get everything you require to enjoy your pre-nuptial party and at such a great price you cannot be anything else but satisfied! So take advantage of our popular package and have a fab hen night to remember. 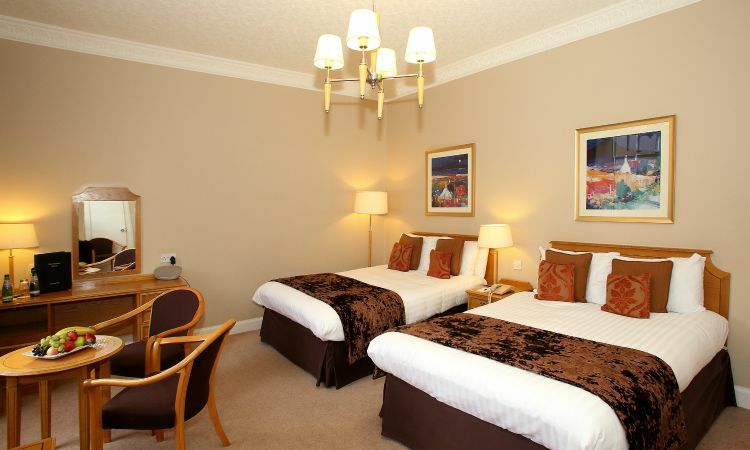 Celebrate your Diamond Winter Saver for only £77.95 per person!! New – for all prices download full details below and enjoy an extra night at the Palace at a fab price – download the full package. New – the amazing Girly Weekend Intoxicating Tea Party the newest addition you can make to your celebration. It is a great add-on to your package and fab to include it into your Diamond girly weekend away itinerary! Chilled Glass of Prosecco when you arrive or soft drinks if your prefer. Delicious 3 Course Dinner your party will enjoy a Delicious 3 course evening meal so you catch up & build some energy for the dance floor. Midnight Munchies enjoy your midnight munchies the best way to finish off a great evening. Find Sanctuary in the Spa book yourself a treat with a treatment in the Sleeping Beauty Spa. Free use of the Leisure Club enjoy a dip in the pool or catch up with the girls in bubbling Jacuzzi. Free Valet Car Parking arriving by car then drop your keys off with the valet and let him park the car.